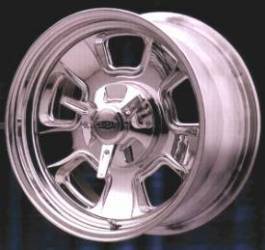 Since the S/S was introduced forty years ago Cragar has always been know for custom wheels. 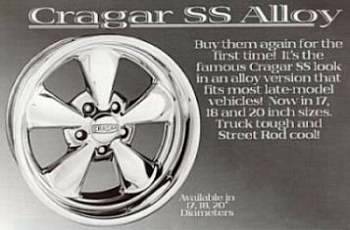 Cragar offers an ever-growing mix of styles and fitments. 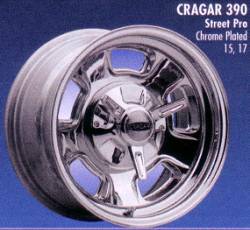 Whether you're are looking for a 15” for your classic rod or a 22” for your new SUV, Cragar has wheels for you. 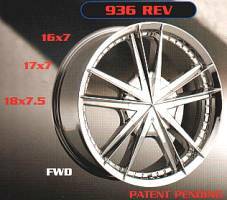 Call for Special Pricing on this New Wheel Style. Styles that never go out of style. Complimenting classic automobiles from yesterday and today. Quality wheels in popular sizes. 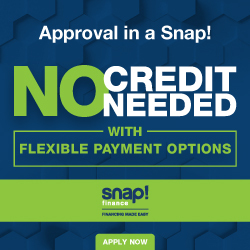 Call now for pricing information. You should always clean your wheels with a mild wheel cleaner. Harsh solutions, including those that claim to specialize in removing brake dust, often contain chemicals that can be harmful to the finish of the wheels. 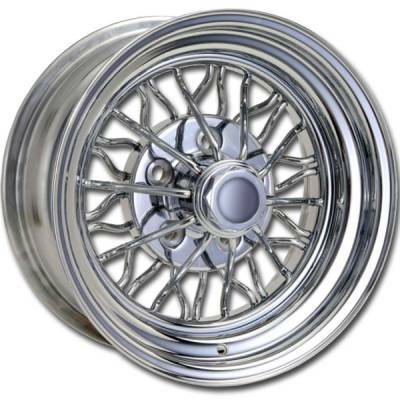 You should clean the wheels immediately after they become exposed to harsh elements, such as road salt. 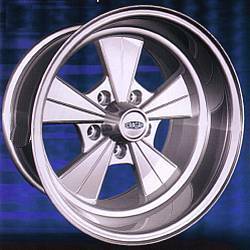 The wheels should be polished frequently with a mild wheel polish with a low abrasive content to "seal in" their good looks. *Please note that the Fat Wires have also been discontinued / no longer available.